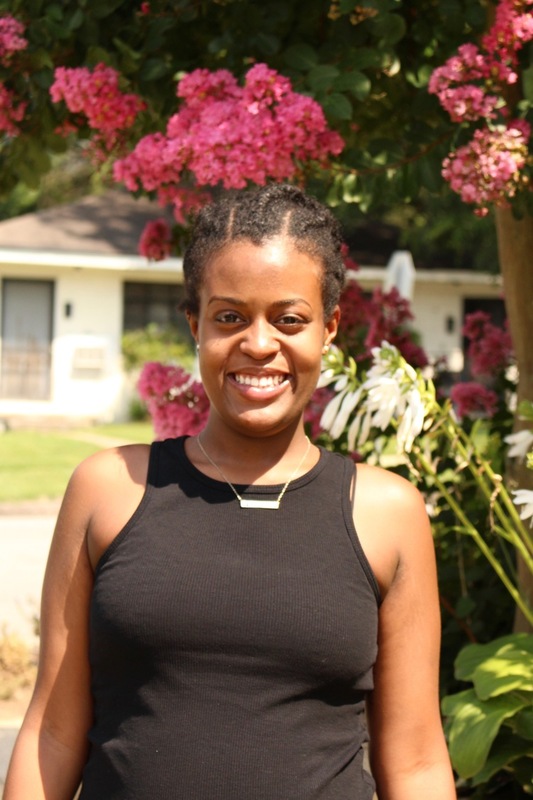 As an Africana Studies major at North Carolina State University, community involvement is a requirement for graduation. When it came time for me to choose a potential internship site, I was adamant about finding an organization where I could put my education to use and work in my community. The African Studies curriculum at NC State covers every facet of African American history, but with so many issues affecting the modern African American community, I wanted to be a part of something that makes a difference in our current context. In particular, I wanted to join an organization that combats the harsh injustices within the criminal justice system. I found that in StepUp Durham. It is truly inspiring to work with the participants of StepUp because I have the privilege of witnessing their drive and dedication to overcome the challenges of a criminal background. I am able to celebrate their commitment to not let their past hinder their personal or professional future. Likewise, I am awed by the passion and dedication that the counselors and recruiters within this ministry have and the ways in which the connections made between StepUp staff and participants are long-term and transformative. In considering my future with StepUp, I hope to learn just as much from StepUp Durham and people it serves as I will be able to teach. I hope that through this organization, I can find a place for myself to further my education and build a career, as well as continue StepUp’s work of advocating for changes that will better the Durham community and particularly those affected by the criminal justice system in our country.